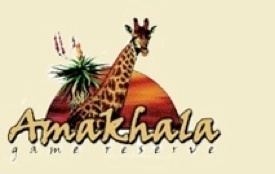 Feel the heartbeat and rhythm of Africa as you become part of a Big 5 Safari Adventure at Amakhala Game Reserve. Easily accessible from Port Elizabeth, Grahamstown and Addo, this product is run daily. Enjoy authentic African cuisine with a mouth-watering buffet served in the true African way before departing on a tranquil 45-minute river cruise. After the river cruise enjoy a further game drive through other parts of the reserve making your way back to Reed Valley.